Time is Running to register for Summer 2019 Football in Niagara. 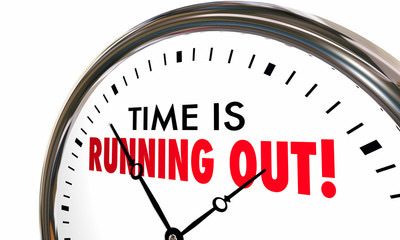 Time is running out for Summer 2019 Football registraion. Act now to secure your spot on the same team you played on in the past, those new to our league, welcome. West Niagara including Grimsby, Smithville, Stoney Creek and surrounding towns. Register online, payment is due by April 27th at equipment pick up. Any questions plese don't hesitate to contact us. External links are provided for reference purposes. Football Niagara is not responsible for the content of external Internet sites.